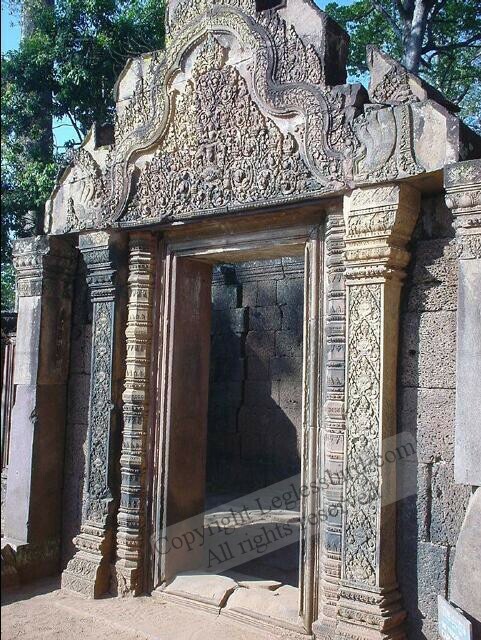 World HeritageThere are yet more beautiful places outside the Angkor Area that worth spending a full day to explore. Especially a visit to the lake is a very good break from the temples. The boat ride itself cost us US$20 for two. Lake Tonle Sap: Take a nice break from the temples and visit this lake that is supposed to be the largest fresh water lake in S.E. Asia. Meet the people living in floating village.